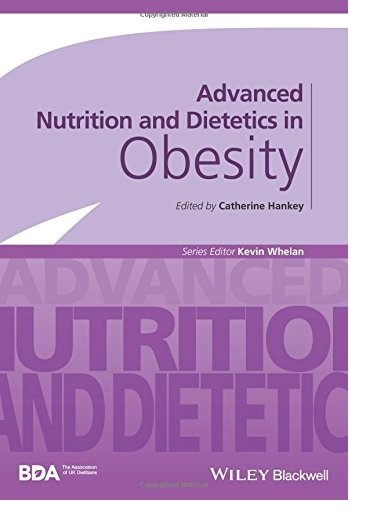 This addition to the British Dietetic Association Advanced Nutrition and Dietetics book series is written for clinicians and researchers who work with any aspect of obesity and its comorbid conditions. Featuring contributions from leading researchers and practitioners from around the globe Advanced Nutrition and Dietetics in Obesity offers a uniquely international perspective on what has become a worldwide public health crisis. Chapters cover a full range of new ideas and research on the underlying drivers of obesity in populations including discussions on the genetic and clinical aspects of obesity, along with expert recommendations on how to effectively manage and prevent this chronic and persistent disease. 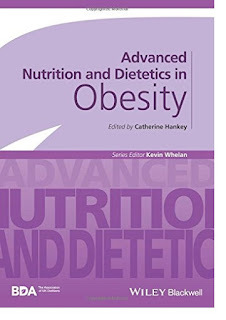 Providing a comprehensive overview of the key literature in this field, Advanced Nutrition and Dietetics in Obesity is an invaluable resource for all those whose work should or does embrace any aspect of obesity.